At Creative Eye Design + Build, we understand that successful projects begin with a solid relationship between the client and the Design/Build team. Through the process of Design/Build, we offer efficiency, service and an extraordinary product, at a great value. 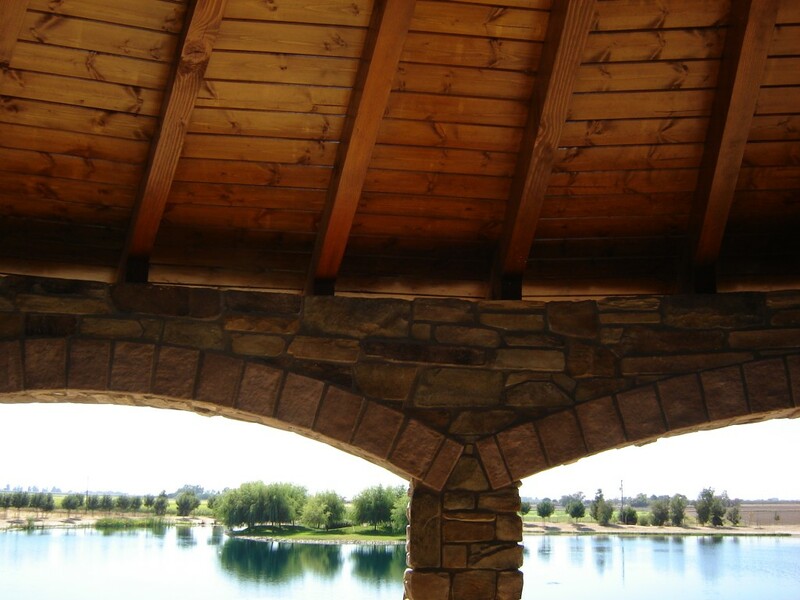 We have the proven field experience to properly plan and execute each design detail, from understanding our clients’ individual visions to implementing each finish detail. We believe that great designs begin with unique clients and properties, their specific visions, and Design/Build professionals who know how to listen. Our top priority is the seamless transfer of information from the Designer to the Builder – a team that has an established, efficient and well-practiced working relationship. Design/Build eliminates discrepancies or misinformation between the Designer and Builder that might otherwise cause cost overruns, delays, uncomfortable gaps in the design consistency or improper executive of construction details. Some of our clients are very creative and enjoy being involved in the design process. Others would rather do as little as possible. Wherever you fall on the scale is up to you. Consulting with an Interior Design firm is not about a designer imposing ideas and personal taste onto a client. 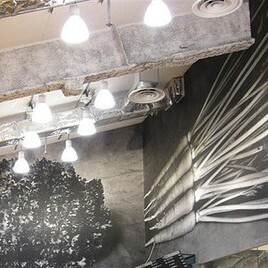 It is about client and interior designer coming together to create a unique space. It’s about helping the client develop their vision while analyzing their interior design requirements — in the end creating a flexible, functional environment that optimizes your space. One-Stop Solution. We offer clients a unique and valuable combination: distinctive design and efficient construction services under one roof. Far too often, designers and builders are contracted separately, and problems result. By uniting these practices, however, we are able to utilize our deep industry experience, keeping your project on time and within budget. My role as your designer is to bring together your requirements and desires into an exceptional, original, innovative solution that brings delight and functionality to the project. Our Passion. We create designs that are inherently functional. We are always two steps ahead of the game, paying attention to every detail beforehand. Our clients know right away how the design will be implemented with construction, not the other way around. As a result, the job will be done right the first time, saving you time and money. Communication and Flexibility. Because we are involved directly in every step of the process, we are there to communicate and address all issues first-hand. If a client has a question or concern, we are always available and ready to provide the answer and solution. From the very beginning, we seek to build lasting trust through open, honest, timely communication. We have completed a wide variety of designs and build-outs for stores, restaurants, salons, hotels, nightclubs, and offices to provide ideal environments for successful businesses. We will help you achieve your plans in a way that’s beautiful, cost-effective, and compliant with new green codes. We can take you from bare ground to open-for-business, as we work directly with commercial sources. Our clients naturally have big aspirations and even greater expectations. Creative Eye Design + Build always puts the client first. Our commercial clients’ goals propel us into creative action. Each client gets a personal consultation to assess goals, aesthetics, style, image, needs of existing and intended clients, and budget considerations. Californians are conscious of their environment. More and more businesses are converting to sustainable products as their civic duty to help save our planet. Using sustainable products helps to support local businesses, cuts down on travel, and promotes quality and freshness. Creative Eye Design + Build supports this global issue and is highly skilled when it comes to using sustainable materials in commercial design concepts. We can assist you with space planning, architectural design, furniture layouts, lighting design, build-out, and construction management. We are distributors for many products including a full line of green products and materials, including commercial grade flooring, wall coverings, furniture, fabrics, lighting, millwork, accessories, and other specialty products. Creative Eye Design + Build remains at the forefront of Sustainable Building. Continuing to lead the way in the fight against climate change and protecting the environment, California adopted mandatory building regulations for all new construction in the state that will achieve major reductions in greenhouse gas emissions, energy consumption, and water use. 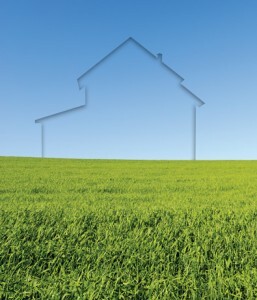 As of January 1, 2011, the CALGREEN Code is the nation’s first Statewide Green Building Standards Code. Susan Vannatter Prang served on Mayor Kevin Johnson’s Sacramento Green Building Task Force in 2010-2011. The Green Building Task Force is designed to provide a method and a structure to conduct research, gather input, and work collaboratively to develop practical recommendations for our region. 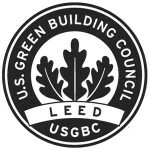 Susan is a LEED AP (Leadership in Energy and Environmental Design Accredited Professional) and a CGBP (Certified Green Building Professional – BuildItGreen). EPA requires that firms performing renovation, repair, and painting projects that disturb lead-based paint in pre-1978 homes, child care facilities, and schools be certified by EPA and that they use certified renovators who are trained by EPA-approved training providers to follow lead-safe work practices. 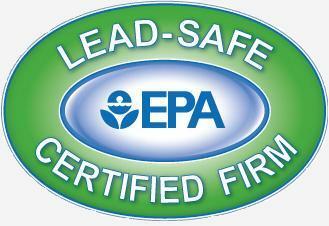 Creative Eye Design-Build is an EPA Lead-Safe Certified Firm.